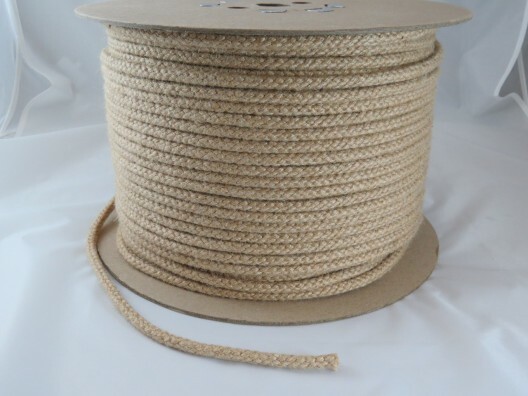 Heat resistant and hard wearing, our jute sash cord is made in natural fibre and is ideal for use as stage props, lighting, and of course, sash cord. 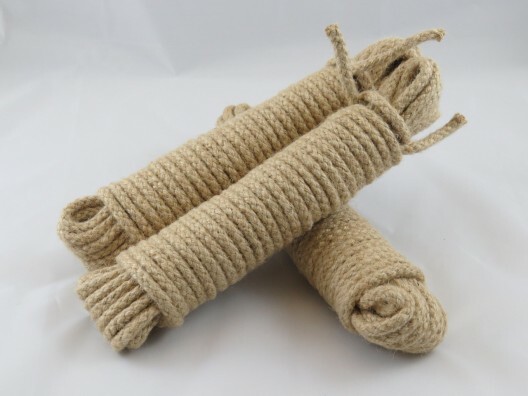 We stock a variety of lengths and can provide our jute cords on either hanks or reels in varying lengths and sizes. We carefully handpick all of the products we stock here on our website to ensure durability and strength. At PT Winchester, we have over 20 years’ experience acting as a ‘one stop shop’ for textile components. Since our inception, we have developed a reputation for providing quality products at some of the most affordable prices on the market. We welcome both domestic and trade customers and allow customers to create an online account with us. To do so, all you need to do is email or call.